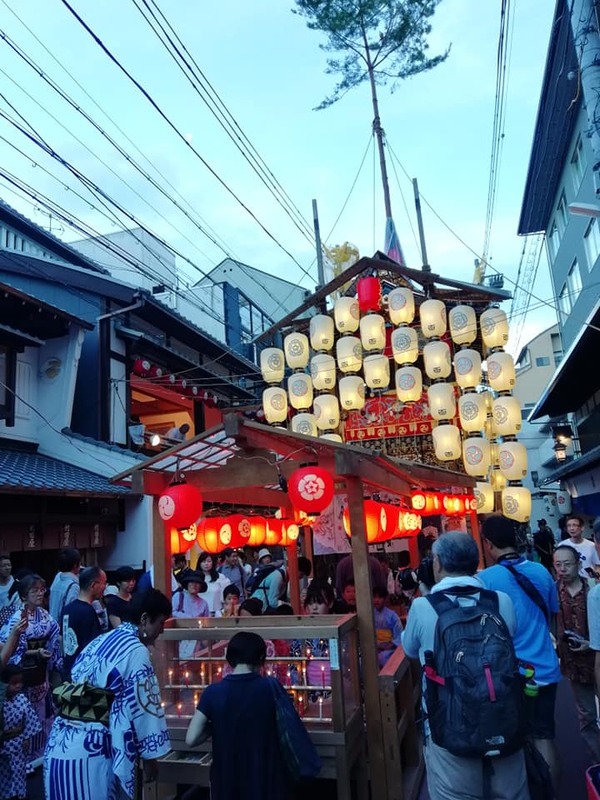 Have you already been to Gion festival? 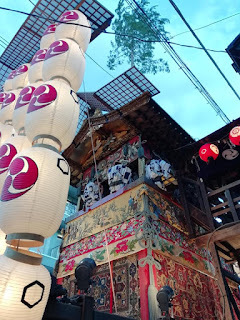 It's one of the most traditional & biggest festival in Japan. Floats procession, one of the highlight of the festival, has finished, but do not worry there are still some rituals happen!